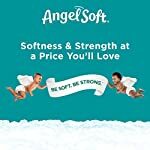 Since 1987, Angel Soft toilet paper has been the brand that offers the ideal balance of softness and strength…the right quality at the value you love! 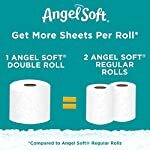 Why compromise for just ultra soft or ultra strong when you can have both in every roll of Angel Soft toilet paper with two layers (2-ply). 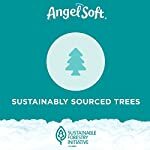 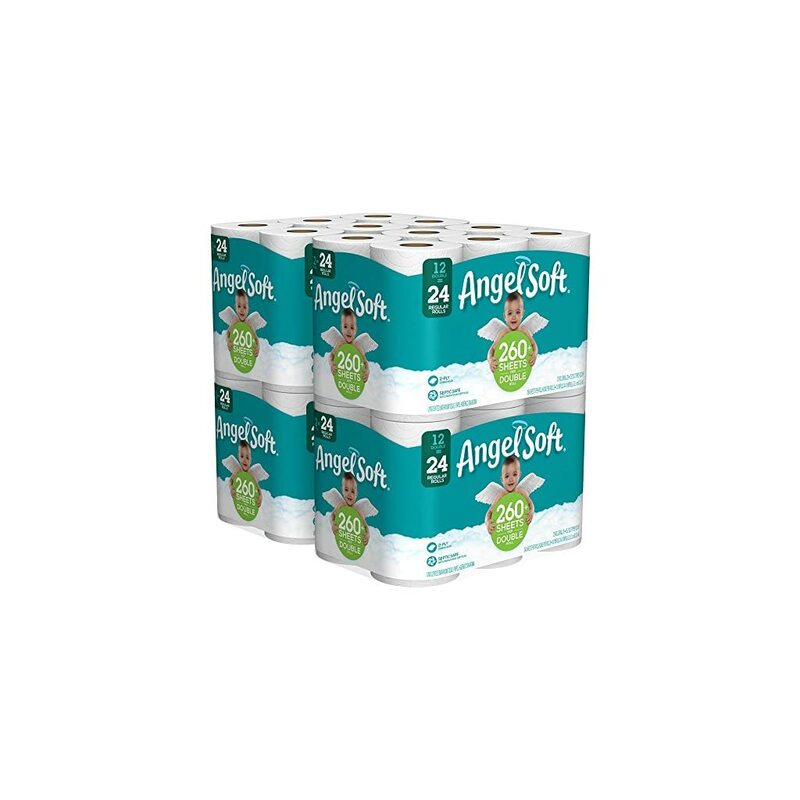 Angel Soft toilet paper is manufactured from only pulp fiber with no additives. 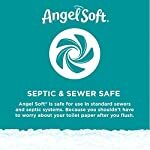 PLUS, Angel Soft breaks down and dissolves easily so it’s septic safe and flushable. 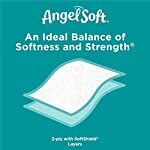 Be soft and stong with Angel Soft toilet paper. 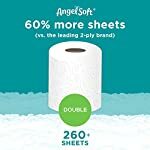 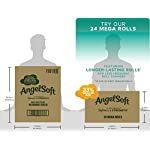 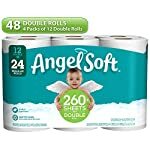 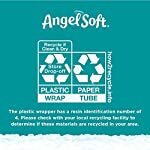 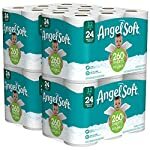 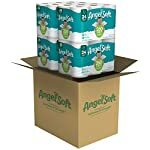 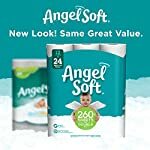 For less frequent roll changes, try Angel Soft 24 Mega Rolls toilet paper – compact size means a smaller box to ship, so it’s better for the environment and easier for you to store!